Wild Animal Wall Decals Only $4.07 + FREE Shipping! You are here: Home / Great Deals / Amazon Deals / Wild Animal Wall Decals Only $4.07 + FREE Shipping! Perfect for a baby/toddler room! 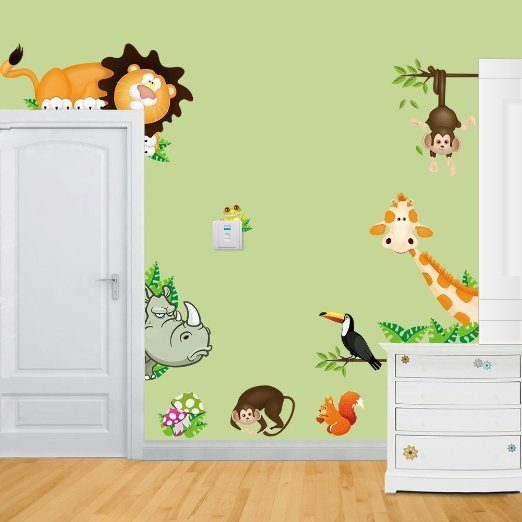 Grab this Wild Animal Wall Decals Only $4.07 + FREE Shipping! This is a great piece to add to your kid’s bedroom or playroom. Wall decals are such an easy and inexpensive way to redecorate!